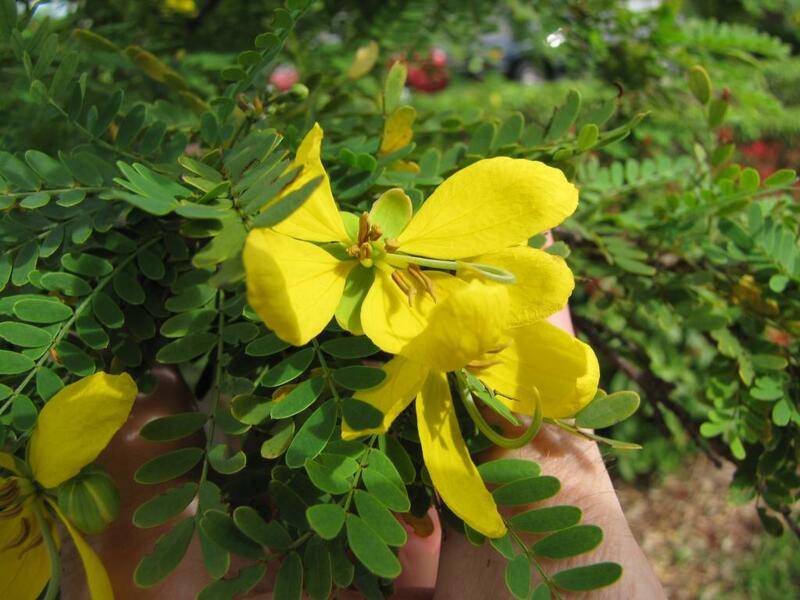 Retama is extremely drought tolerant, and will survive on as little as 12 inches of rain annually. Features: A wonderful and unique tree. 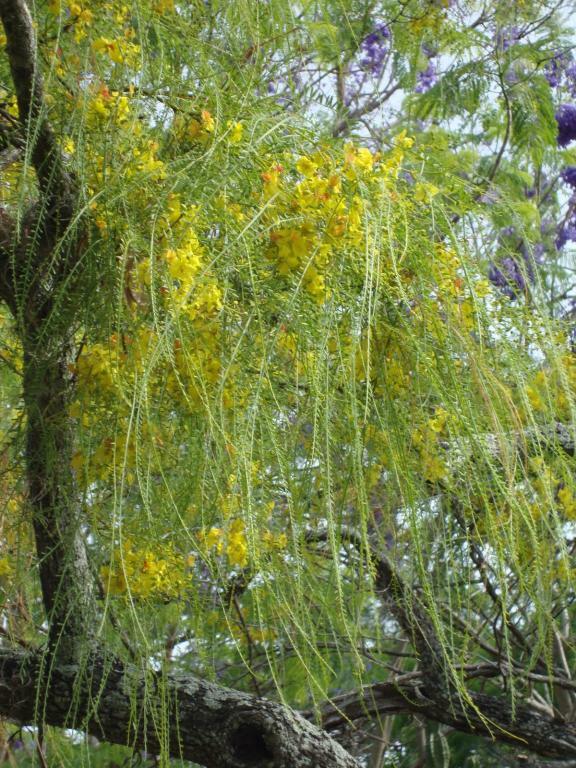 Texas native tree that thrives in Full sun/Part shade. Xeriscape plant. Austin Native Landscaping: “Retama is extremely drought tolerant, and will survive on as little as 12 inches of rain annually. 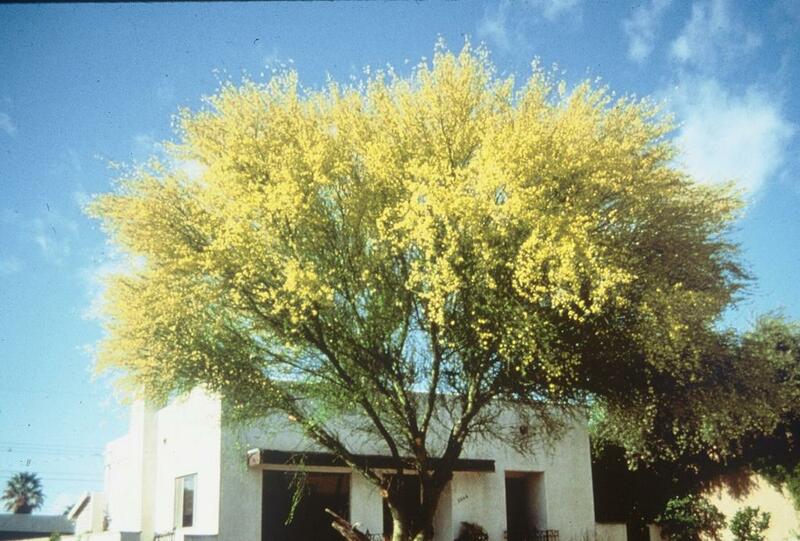 Very long blooming period of yellow clusters of flowers are a wonderful plus. 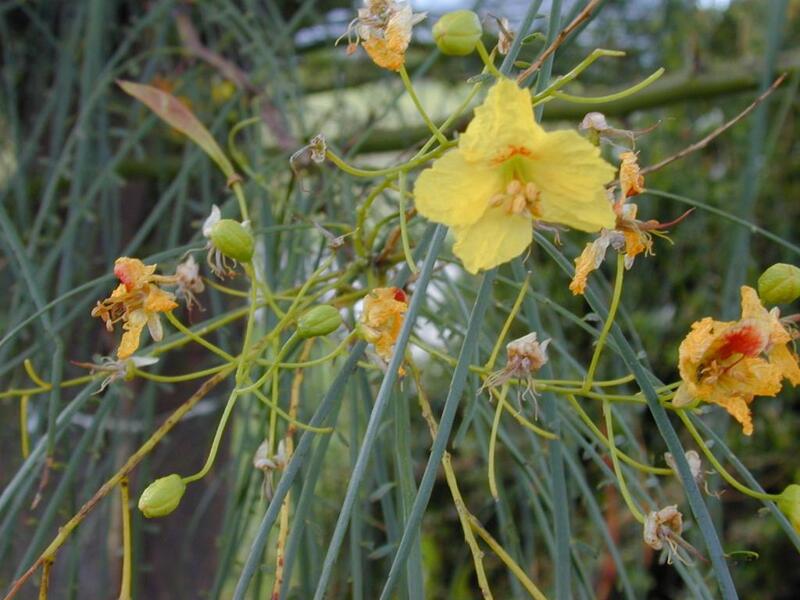 Palo verde’s green bark is another unique and exquisite feature of this Texas native tree. Some hybrid verities that were developed are thornless with larger blooms. Do not plant near pools as it will shed a good size of seeds. 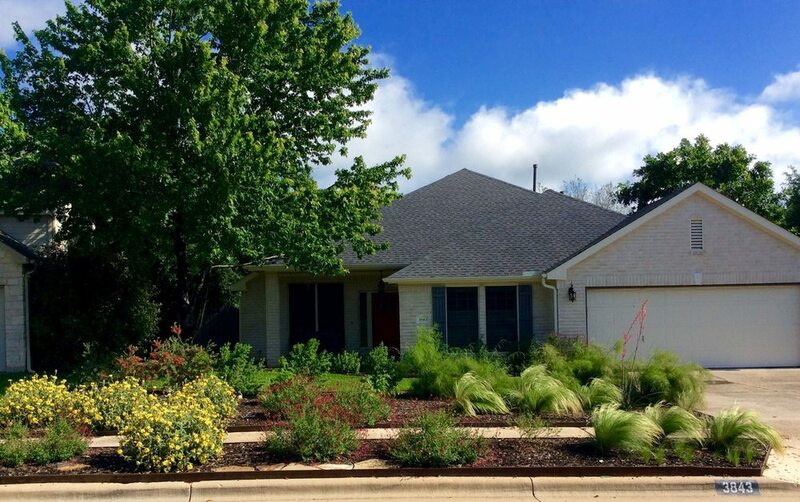 Overall, a highly recommended, Xeriscape landscaped design worthy, Texas native flowering tree. 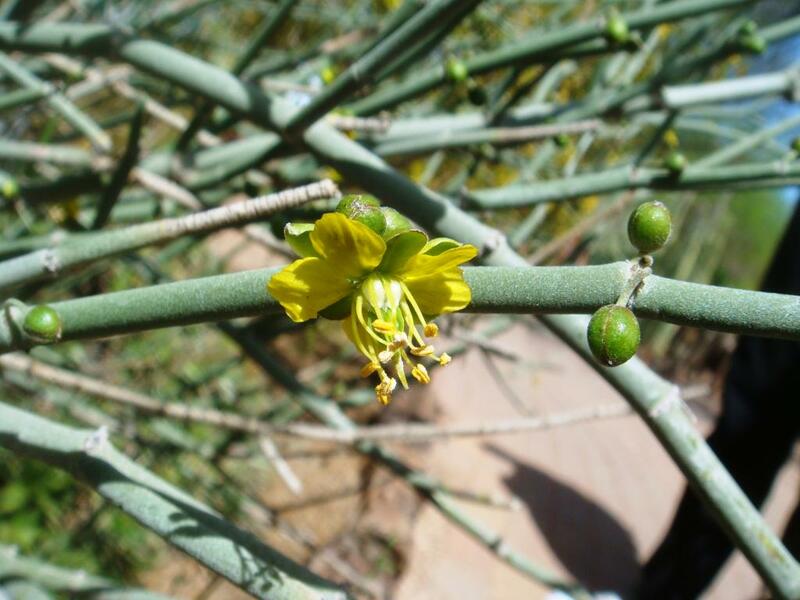 Do you have any Jerusalem Thorn for sale at this time (with multiple trunks/suckers from near the bottom of the tree)? What size is available (in feet tall) and what is the price. 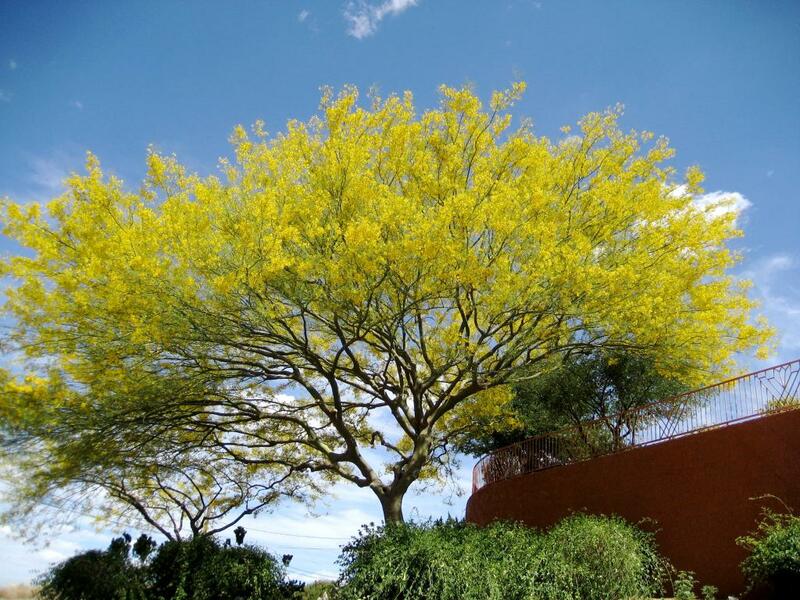 I am interested in purchasing a palo verde tree. Can you tell me where I can get one?